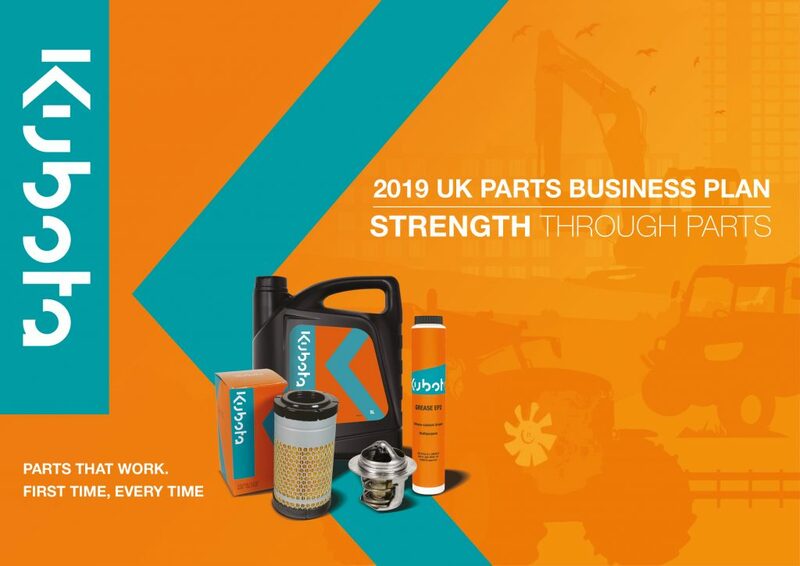 Every part for every Kubota contributes to its outstanding performance, which is why when you fit Kubota approved parts you can be assured of the highest standards of quality and engineering excellence to deliver unrivalled reliability, efficiency and productivity, supported by a full 12 month warranty – for complete peace of mind. Visit here to order Kubota Operator Manuals, Guides, or Catalogues on-line using. Where appropriate prices shown includes postage and packing. 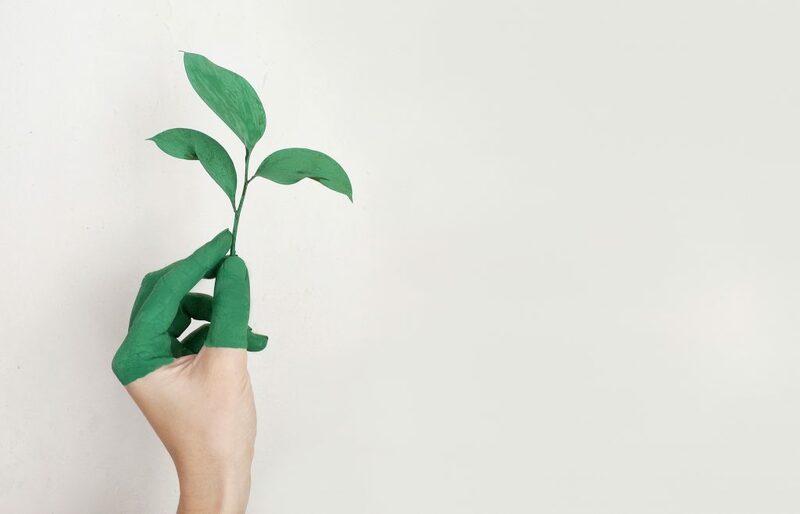 If the Manual you require is not shown on the list, please use the e-mail link and we will endeavour to obtain the necessary data to produce it for you as soon as possible. As a producer of automotive batteries under the Waste Batteries and Accumulators Regulations 2009 we, Kubota (UK) Ltd, are obliged to arrange collection, free of charge and within a reasonable time, waste automotive batteries for treatment and recycling from final holders e.g. garages, scrap yards, end-of-life vehicle Authorised Treatment Facilities, Civic Amenity Sites, etc. We are required to do this in any calendar year we place new automotive batteries on the market. If you require us to take back any automotive batteries, please contact us at kuk_g.parts@kubota.com or call on 01844 268120. We will agree the necessary arrangements for the collection, proper treatment and recycling of the waste automotive batteries.